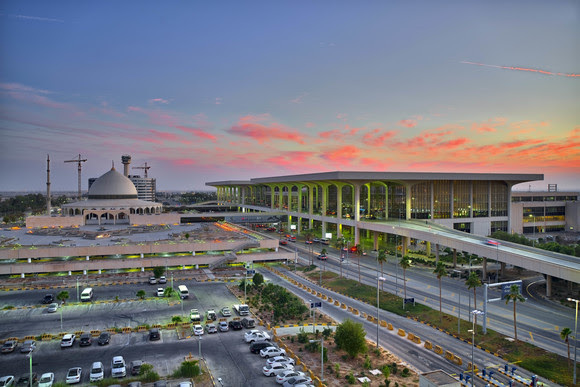 It's been confirmed that the UK's British Airways will start flying to its third Saudi Arabian destination from this December as it adds Dammam (DMM) to its route network. The airline confirmed this week it will start the service on 1st December and from its home base of London Heathrow (LHR) to the global business hub, Dammam. BA advises that this will be the only direct flight from London and launch as a daily service via Bahrain (BAH). The airline is planning to operate a four-class Boeing 777-200 on the route all year-round. 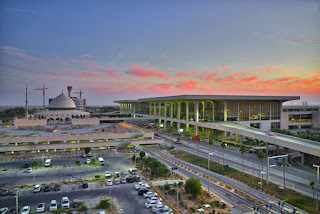 Dammam will be the third city in Saudi Arabia British Airways flies to with the airline already serving Riyadh and Jeddah with non-stop daily flights. 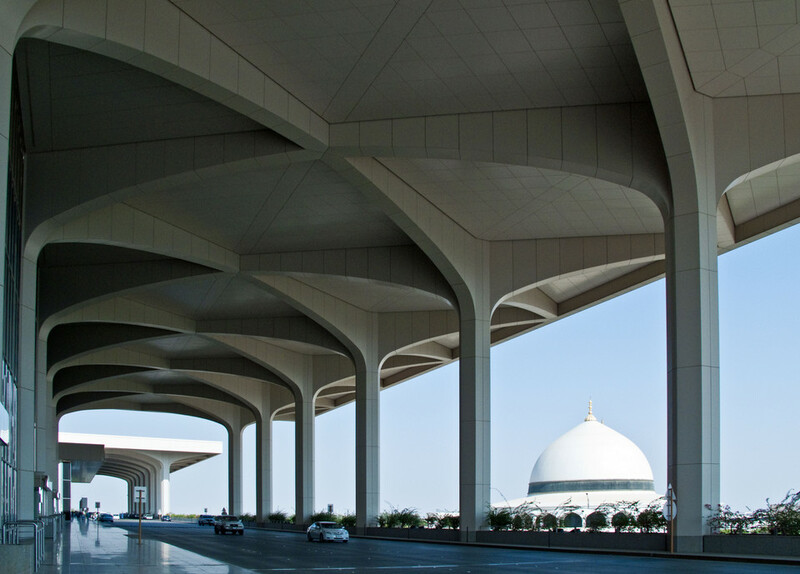 Dammam is the capital of the Eastern Province and is known as the heart of the country’s petroleum industry. 9 hours 10 minutes from DMM to LHR.